We’re not going to blame you for staring: the natural beauty of Catalina Mountains and the Arizona sky’s nightly star show are worth it. 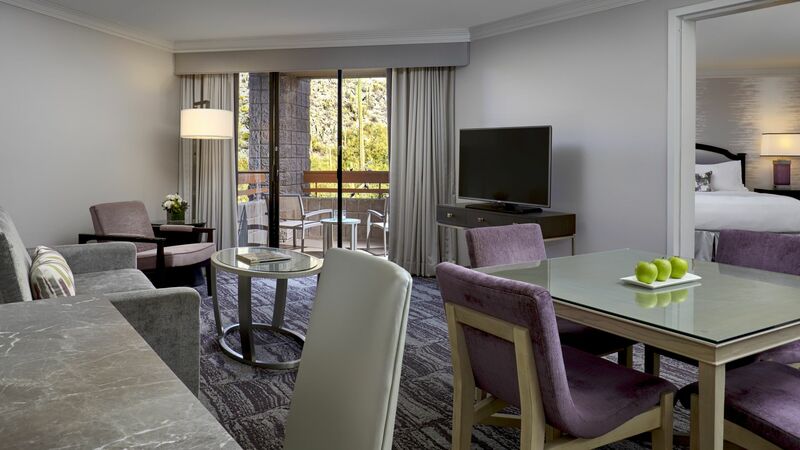 Best of all, a room or suite at Loews Ventana Canyon gives you a front-row seat to all the magic. Here, mother nature looks good from all angles, including from your hotel room window or private terrace. 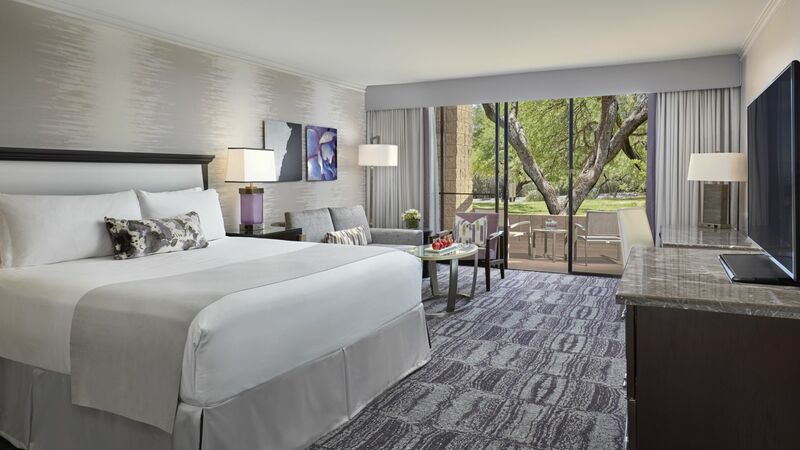 Whether you’re in Tucson for business or fun (or a bit of both), we’ve got spacious rooms and suites designed for the task, as well as for some all-important relaxation. Yes, your room has a big desk and ergonomic chair, but there’s also an oversized soaking tub ready for the moment the work is done and you want to unwind. Resort Charge: A resort charge of $29 plus tax per room will be added to your account each night. Learn more about what this charge includes.